Year after year, Olivier Jeantet has been seeking to create lively wines marked by freshness and finesse, balance and elegance, and expressing faithfully their terroir. Made from old Grenache and Carignan, Costa Caoude immediately imposes itself by its originality, deep fruit and delicate texture. It can be drunk young – ideally after decantation – but will age very well. Les Carlines, made from Grenache, Carignan and Syrah (including grapes that are not destemmed), is simpler but structured, fruity and tense, ready to drink young but with evident ageing potential. 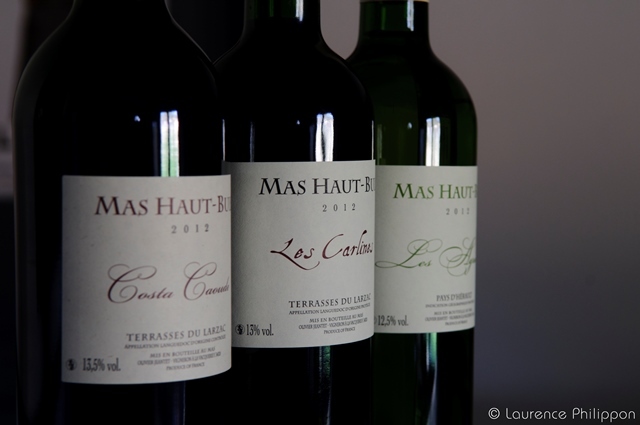 The 1ha30 clos is the newcomer, made from Merlot, fresh, crispy, easy to drink. The white Les Agrunelles, now made from Roussanne and Chardonnay, shows a pure, crisp character with plenty of minerality.